Using pure certified essential oils of Orange - NO artificial fragrances. 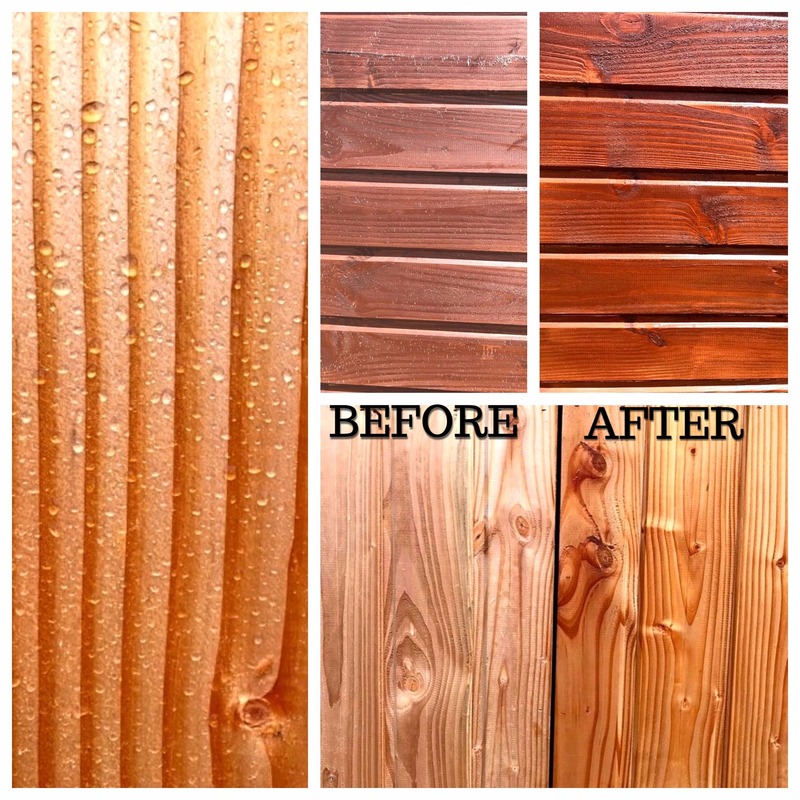 drying and oxidizing due to exposure to the sun, temperature variations or moisture. Note: Most imported tables already come with a pigmented wood stain. So once the table has turned the silvery colour, you would require a brown wood stain or other to bring it back to its original dyed colour. and wipe! A long-lasting solution with a lingering natural scent of Beeswax. 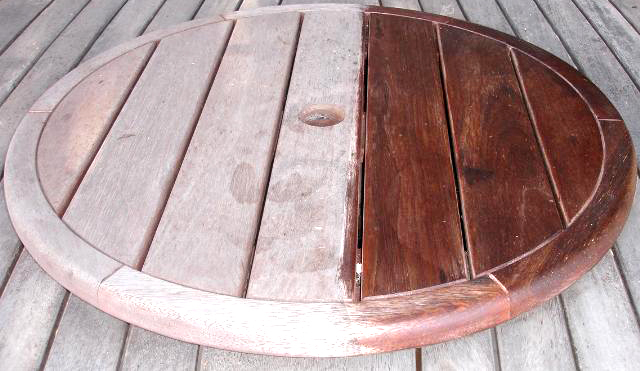 We sadly neglected our outdoor table and chairs over the last year, so they were very weathered and shabby looking. I wish I took before and after photos because the difference after using the weather was is AMAZING! Highly recommend this product to everyone. Wow! I wish I would have taken a before and after photo. So easy to apply. Great product!! I will definitely be buying more. Thank you! Really pleased with the Outdoor furniture polish. Not only does it look good and repel the water but it is non toxic. Am about to order more. Click the button below to add the Bee Kind™ - Weather Wax for Outdoor Furniture and Wood to your wish list.